Tiger Beatdown: Um, WHAT? Whoa. 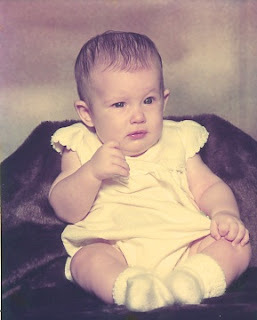 Psychologists, child development specialists, and all concerned with the development of personality, take note: it is twenty-six years later, and I have still not stopped making this face. Yeah I can say with certainty that you really are always making that face.